Food Industry I Rheolution - Rheolution Inc.
Hydrocolloids are widely used in the food industry as thickeners, gelling agents, emulsifiers, stabilizers and coating ingredients. Common hydrocolloids include agar, alginate, carrageenan, various cellulose derivatives, chitosan, gums (gum arabic, guar, xanthan), pectin, starches and gelatin from different sources. 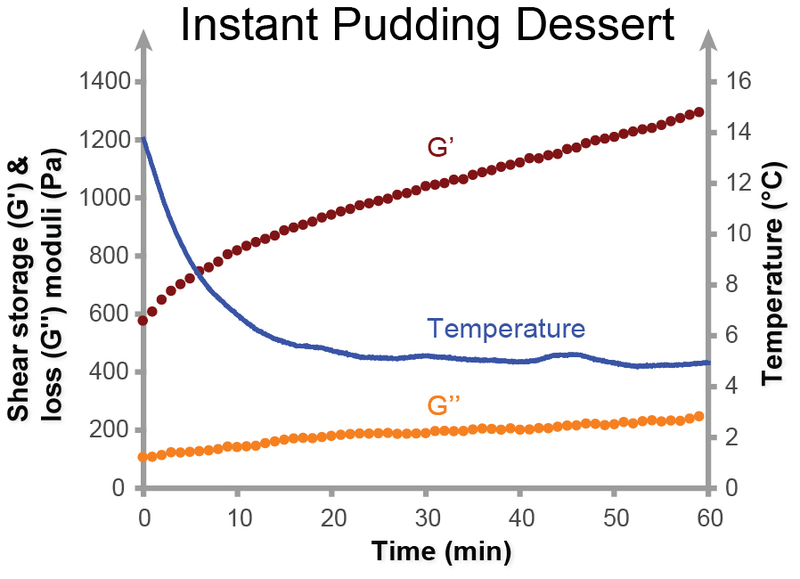 Hydrocolloids modify the flow behavior (viscosity) and mechanical solid properties (texture) of foods, which further influence their sensory characteristics. As the global sales of gluten-free and other specialty products have risen sharply in recent years, hydrocolloids are particularly interesting owing to their ability to mimic the viscoelastic properties of gluten. 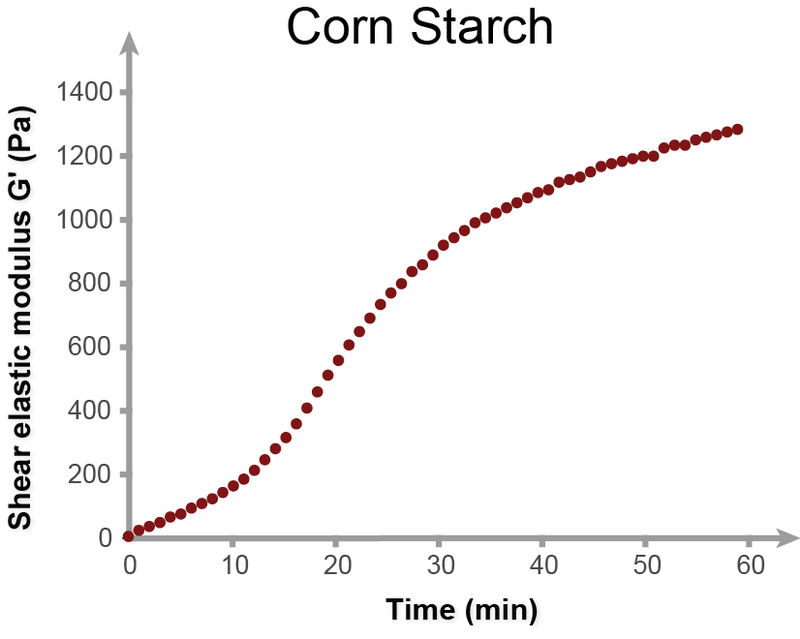 They can also replace fat or eggs in food formulations. 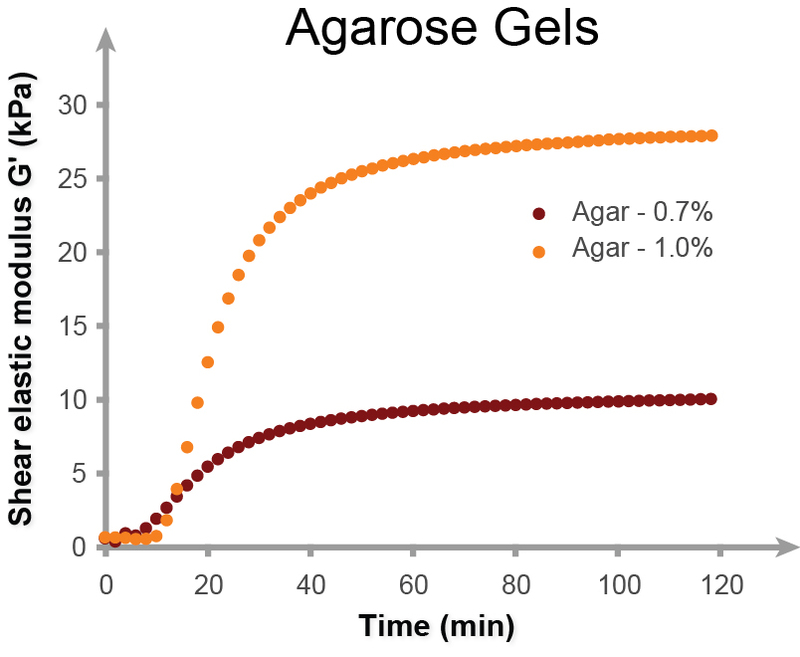 Hydrocolloids can also impact production related processes such as gelation, aging (curing) or temperature-induced changes in dairy products, protein- and polysaccharide-based gels, and food emulsions. In the food industry, the need to use cost-effective, direct-measurement and real-time textural testing instruments for QC and process control is driven by the need to control and adjust ingredient dosages and production conditions to ensure the quality of food production. In response to this demand, Rheolution has developed ElastoSensTM X3, the first cost-effective QC and process-control instrument that measures elasticity (texture) of soft food materials in real time. ElastoSensTM X3 non-destructively measures/monitors viscoelastic parameters of fragile materials and allows users to predict changes in elasticity during liquid-to-solid phase transition of these materials. It is used to test food and dairy products in QC, R&D and process control. 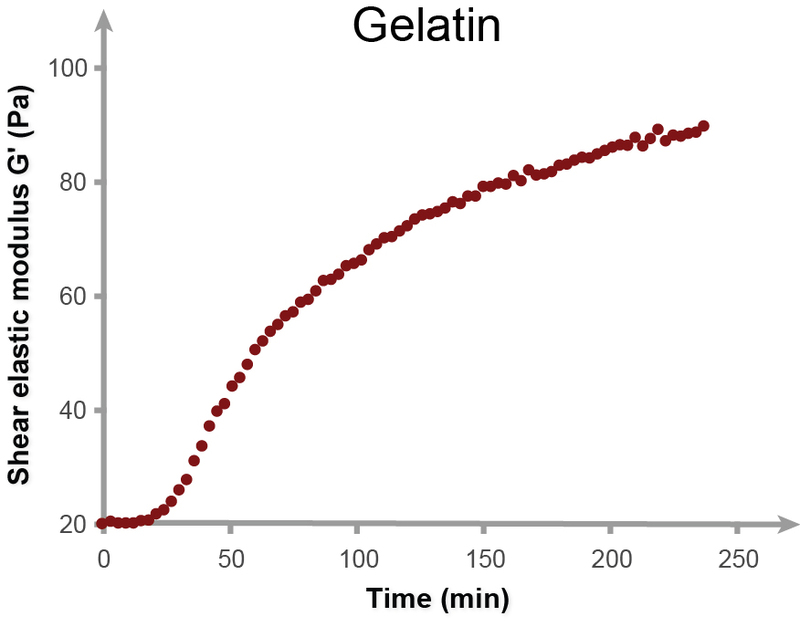 Our customers have told us that one of the strongest features of ElastoSensTM X3 is the non-destructive real-time measurement in evolution of mechanical properties for various food ingredients and formulations during and after structure formation (gelation, stabilization, etc.) or structure loss (melting, dissolution, etc.). Moreover, this is done without perturbing or altering the process leading to these changes. ​The real time data provided by ElastoSensTM X3 helps its users react quickly and reduce production costs. This is made possible by optimizing the consumption of raw materials without compromising textural and nutritional quality of resulting food products. The use of ElastoSensTM X3 in routine QC also results in operational costs savings (OpEx savings) since no expertise is required to operate the equipment and to exploit the data. 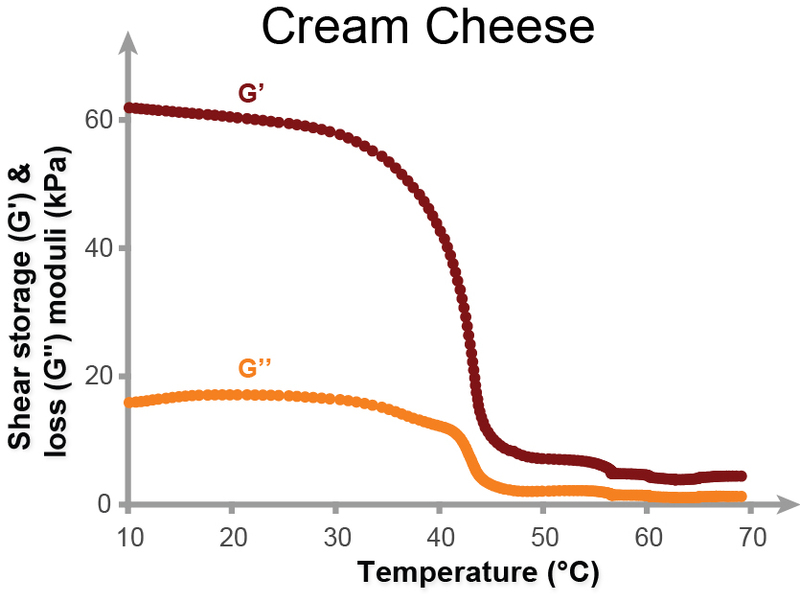 One of the challenges in the dairy industry is to standardize the formation of milk gels. 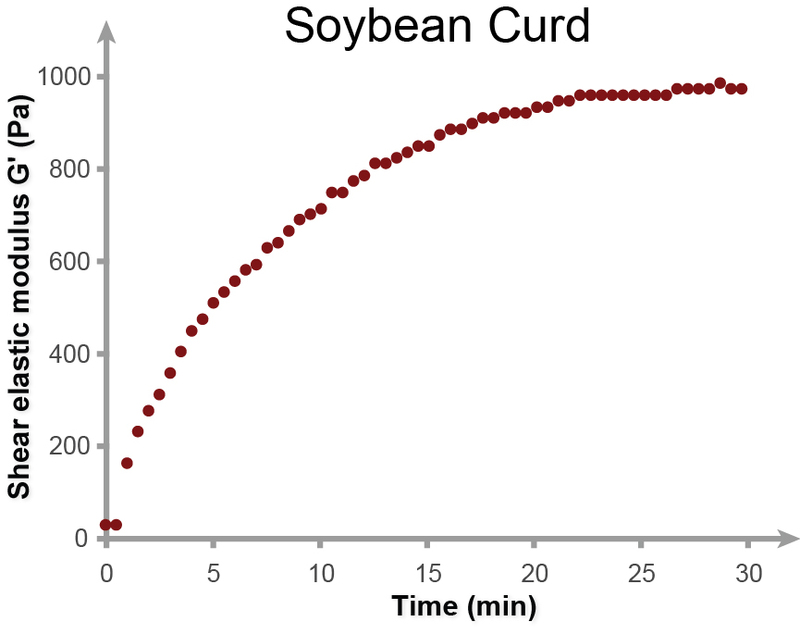 The coagulation of animal or vegetable milk is an important step in the preparation of dairy food products like cheese, yogurt, tofu and other milk-based desserts. 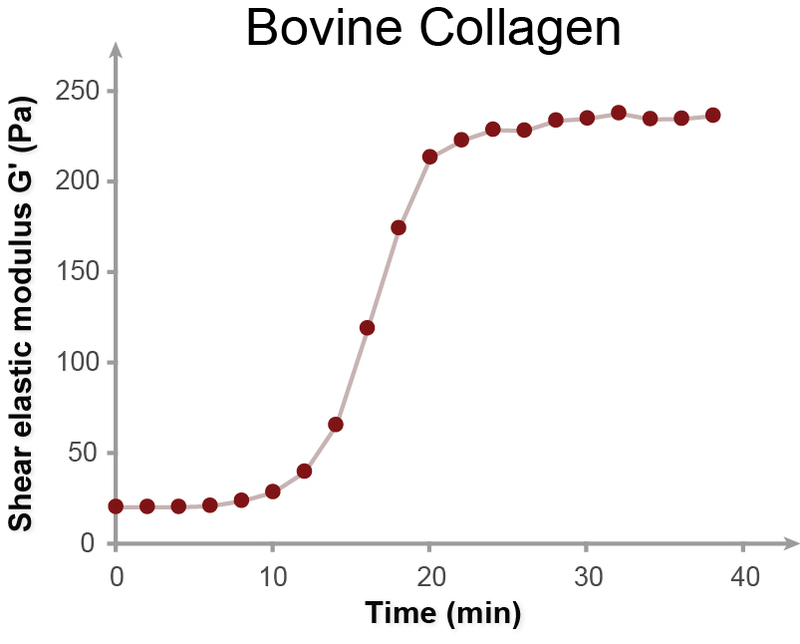 Coagulation of animal and vegetable milks has been extensively studied in the food industry to formulate products, to design and set industrial production processes and to control food product quality. Production plants generally use indirect methods to evaluate the viscoelasticity of milk gels. 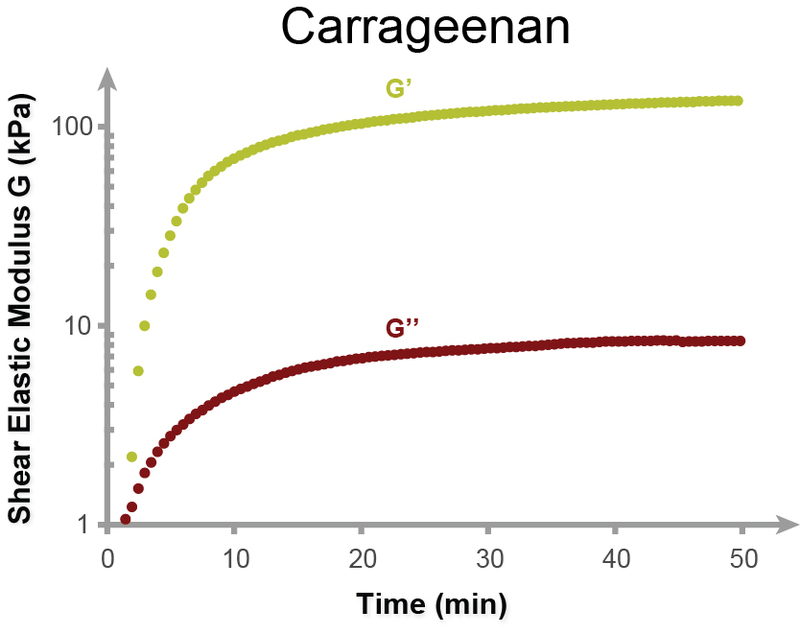 These methods can consist in the measurement of the pH or the product optical properties. It can also consist in the use of penetrometers that indirectly reflects the overall stiffness state of a product. From a mechanical point of view, these methods lack specificity, reproducibility and precision. 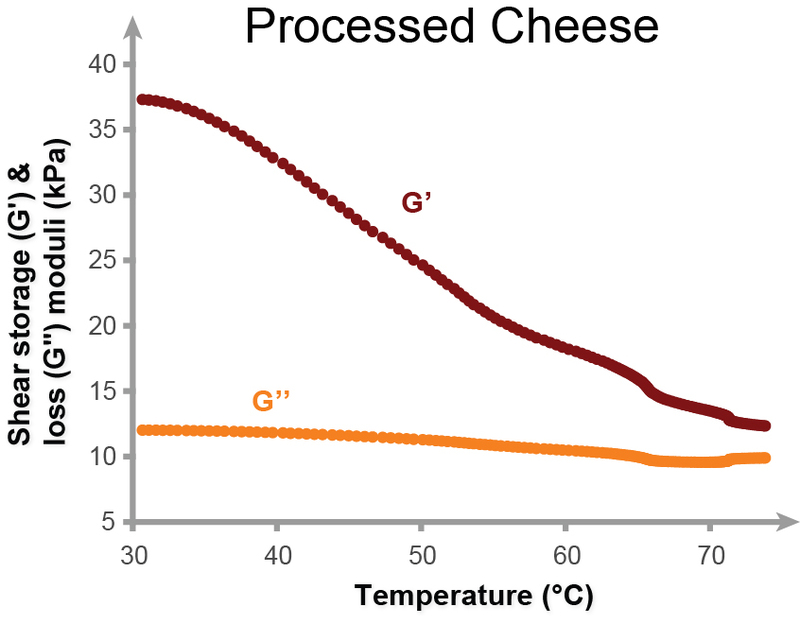 In some cases, the human expertise is the only one able to evaluate the stiffness of soft gels in plants (case of some cheese manufacturers). Increase hardening speed and improve productivity. Control product elasticity and viscosity (texture and sensorial characteristics). Minimize the consumption of raw materials such as coagulants, ferments, texture agents, and rheology modifiers. Reduce the final product storage time for incubation or for improvements in firmness. In the yogurt industry, ElastoSensTM X3 adds value to manufacturers that may adjust production conditions to accelerate gel formation. 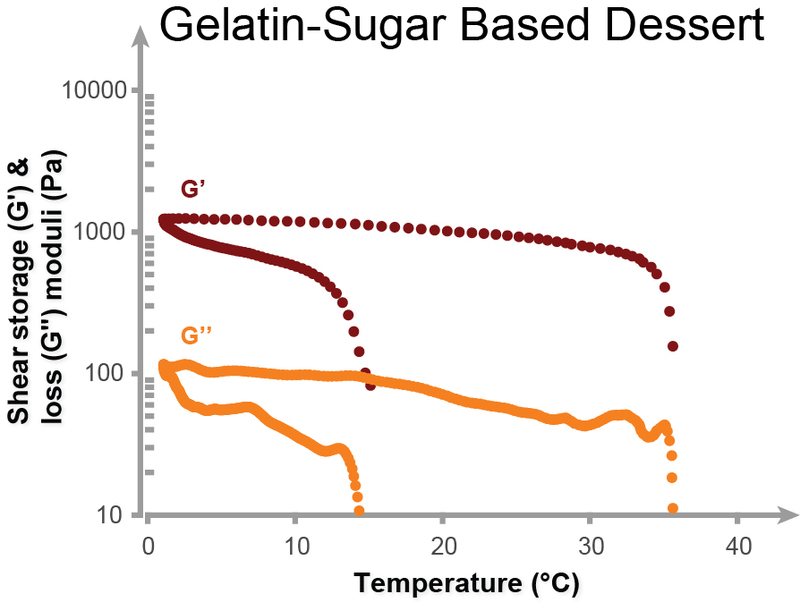 Information delivered by ElastoSensTM X3 may also be used to stop gel formation process at the right texture, to adjust cooling temperature depending on the gel properties and to avoid production’s technical accidents due to poorly controlled rheological properties (e.g motors damaged during stirring and duct obstructed due to thick fluids).